Br. Nathan Cochran, O.S.B., with H.I.R.H. Archduke Rudolf of Austria, youngest son of Emperor Karl. 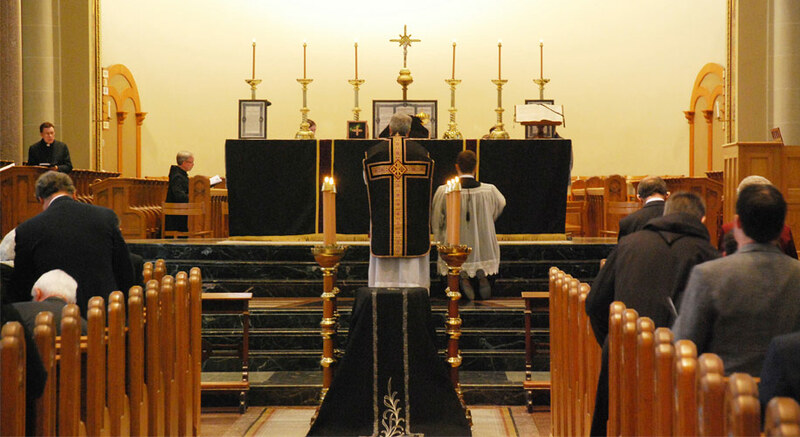 Requiem High Mass at Saint Vincent Archabbey Basilica, Latrobe, Pennsylvania, on October 18, 2014, for Br. Nathan Cochran, O.S.B. H.I.R.H. Archduke Georg Habsburg-Lothringen of Salzburg, Austria, gave the Opening Address on behalf of the House of Habsburg and the Emperor Karl League of Prayer. Br. Nathan M. Cochran, O.S.B. (1957-2014) was a monk of Saint Vincent Archabbey in Latrobe, Pennsylvania, who served as the Emperor Karl League of Prayer Delegate for the U.S.A. and Canada for nearly a decade. In 2004, he worked at Vatican City as the special secretary for the Beatification of Emperor Karl I of Austria. He coordinated and organized the various beatification celebrations in Rome; and wrote, edited and oversaw the translation, printing and distribution of various publications and press releases in eleven different languages. The principal ceremony in Saint Peter’s Square was attended by over 75,000 people, and was the last major public event celebrated by Pope Saint John Paul II. He curated an exhibit at The Saint Vincent Gallery, “Karl I: The Peace Emperor, The Last Habsburg Emperor of Austria-Hungary” (2002), served as a contributor and on-camera expert for “Karl: The Last Habsburg Emperor,” a documentary produced by George Lucas to accompany the DVD release of The Adventures of Young Indiana Jones, 2007. Brother Nathan received the Signum Memoriae Civilian Medal of Honor from H.I.R.H. Otto von Habsburg, Archduke and Crown Prince of Austria and King of Hungary. It is the first time the medal has been bestowed since 1898, and was presented in honor of Archduke Otto’s 95th birthday. Br. Nathan Cochran, O.S.B., with Pope Saint John Paul II after the Beatification of Blessed Karl of Austria, 2004. 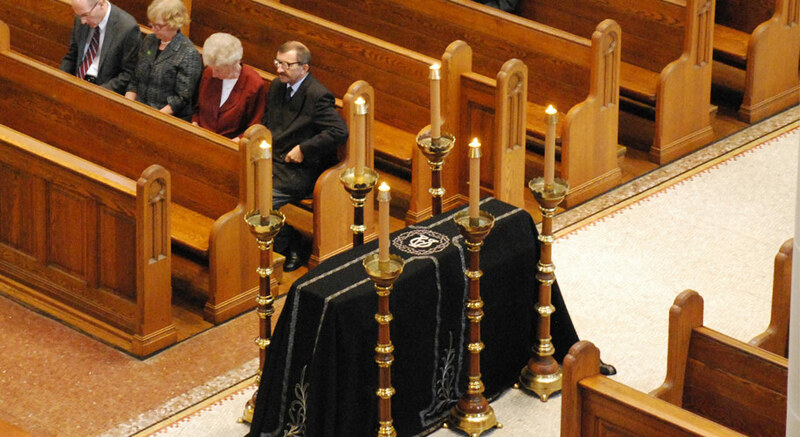 Photos from the Requiem High Mass for Br. 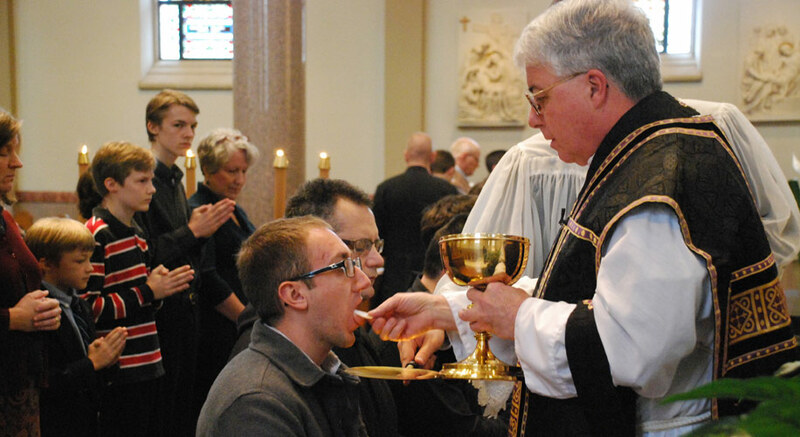 Nathan Cochran, O.S.B., on October 18, 2014, at Saint Vincent Archabbey Basilica, Latrobe, Pennsylvania.